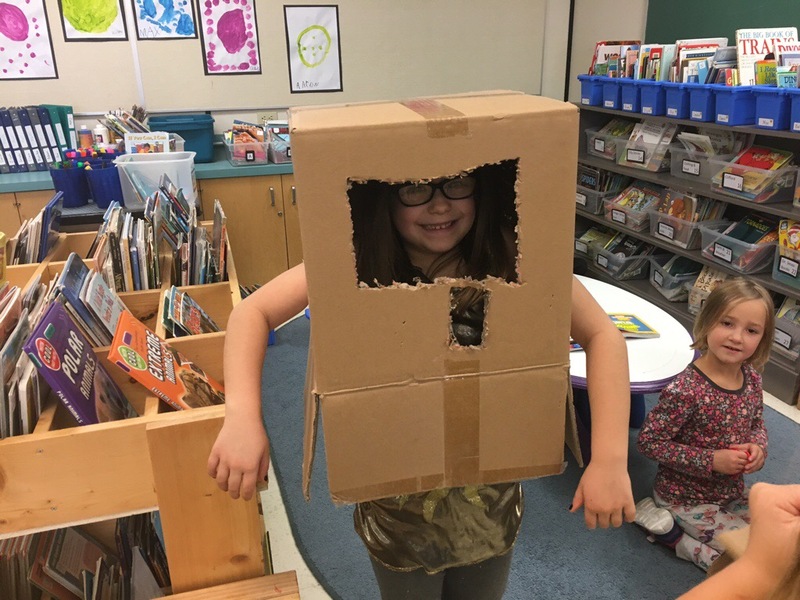 Some intriguing boxes from Trade West showed up in our classroom. 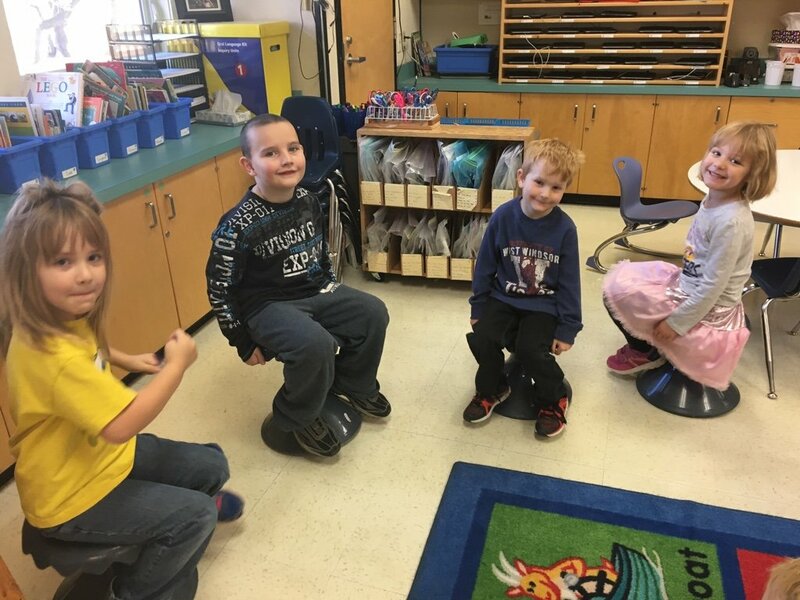 We opened them to discover four motion stools. The bottom of the stools is slightly convex so that the stool wobbles deliciously as you sit on it. Perfect for little bodies who need to move! 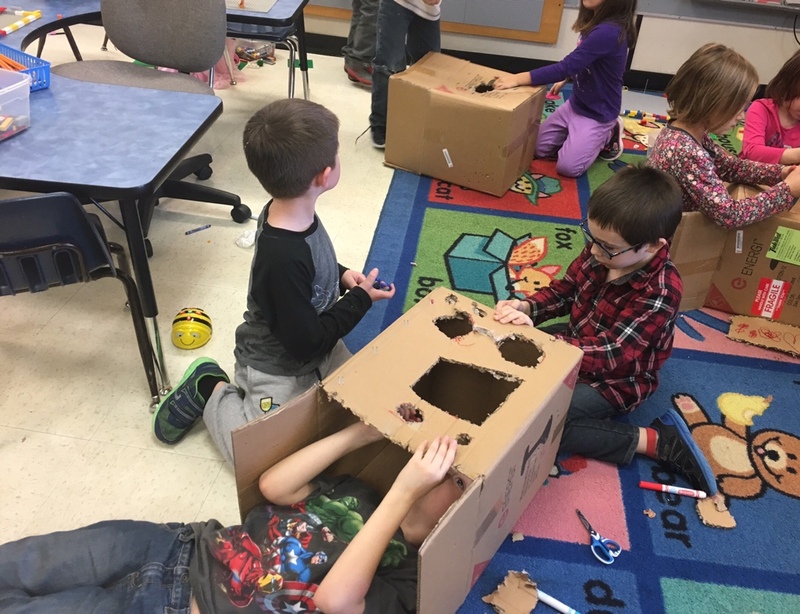 The lure of the boxes was too great to resist and the children had a lot of fun cooperating to make some intriguing creations. 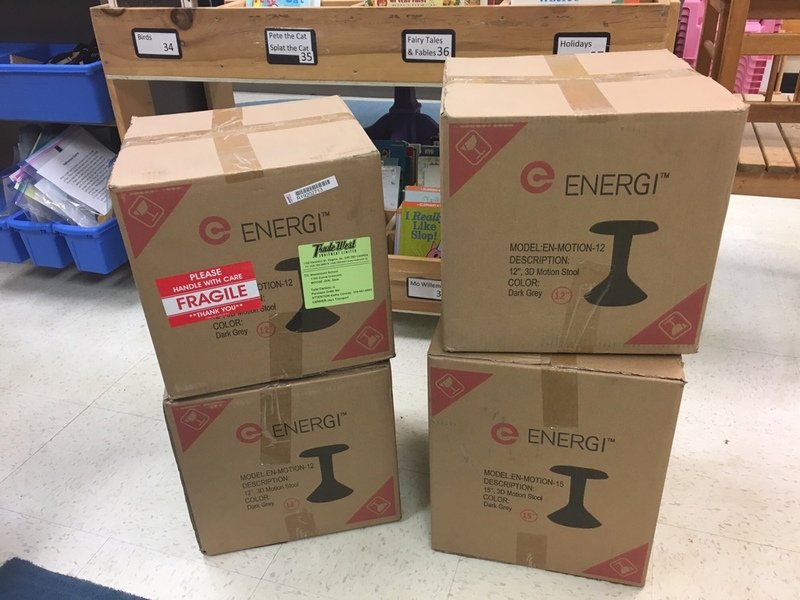 Thanks, Trade West for these wonderful stools! 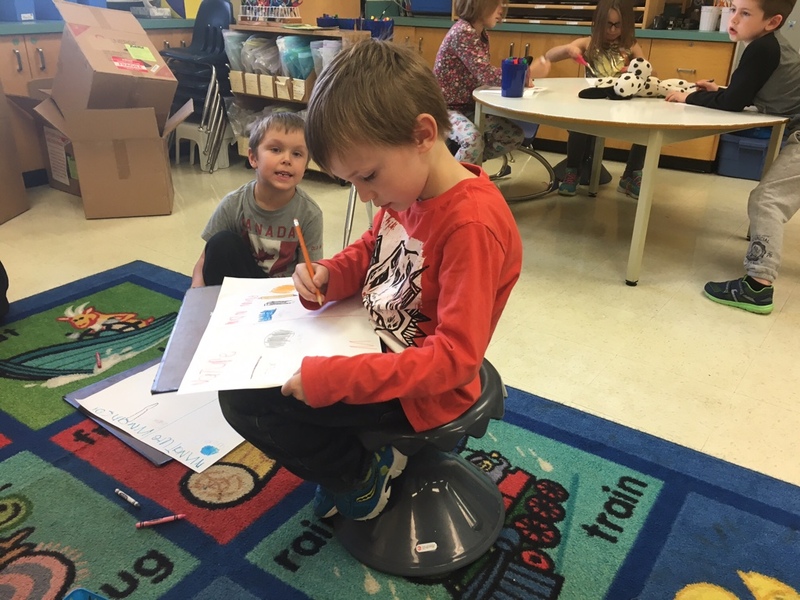 We have some of those chairs in our school too :). The boxes almost look like they were more fun that what was inside! Come and try them out please.